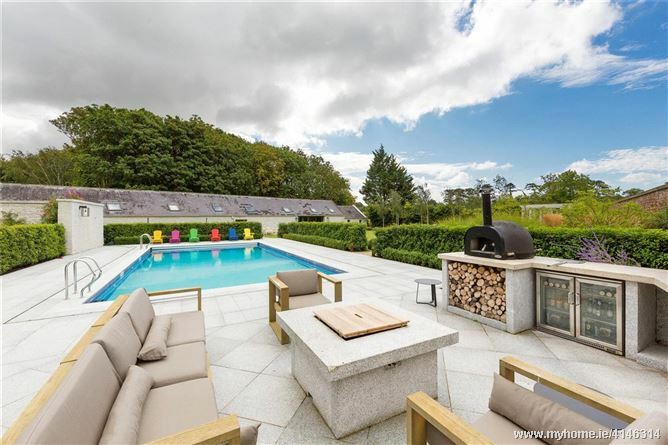 Last week’s sunny weather coupled with the rain that has been falling much of today has left us pining for warmer weather and a weekend by the pool. 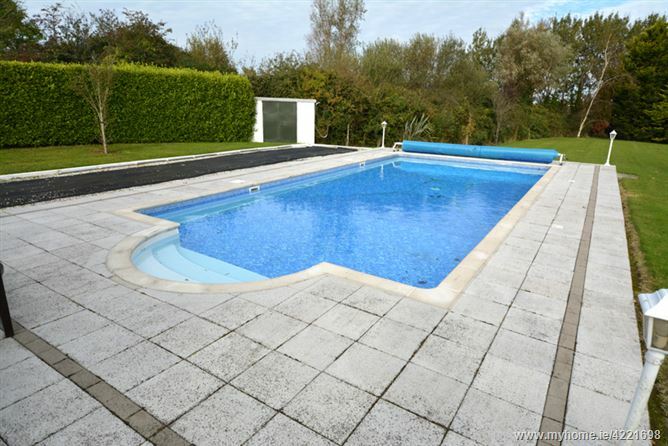 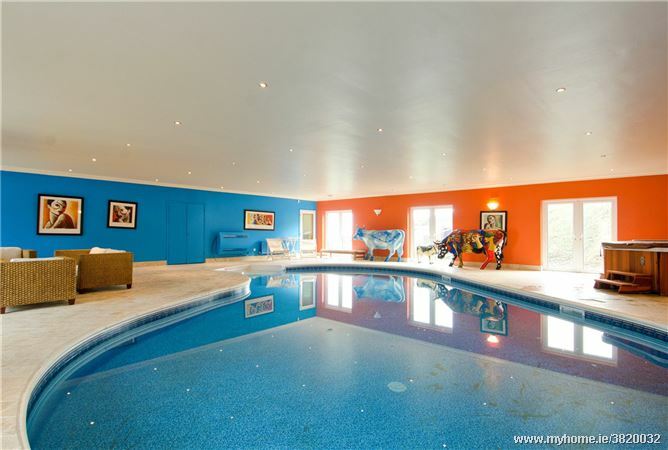 With that in mind, we decided to look at five of the top properties on MyHome.ie right now with their own pool. 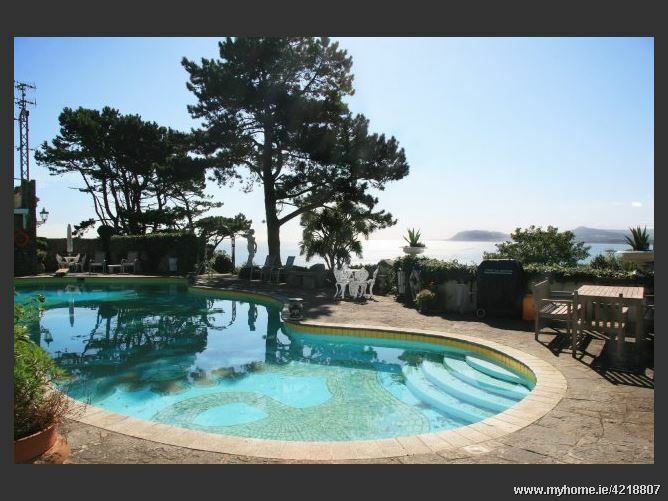 It might be an amenity beyond possibility for many of us but it doesn’t stop us dreaming.